This week, Andréane Lanthier Nadeau (also known as ALN) joins us on the podcast. 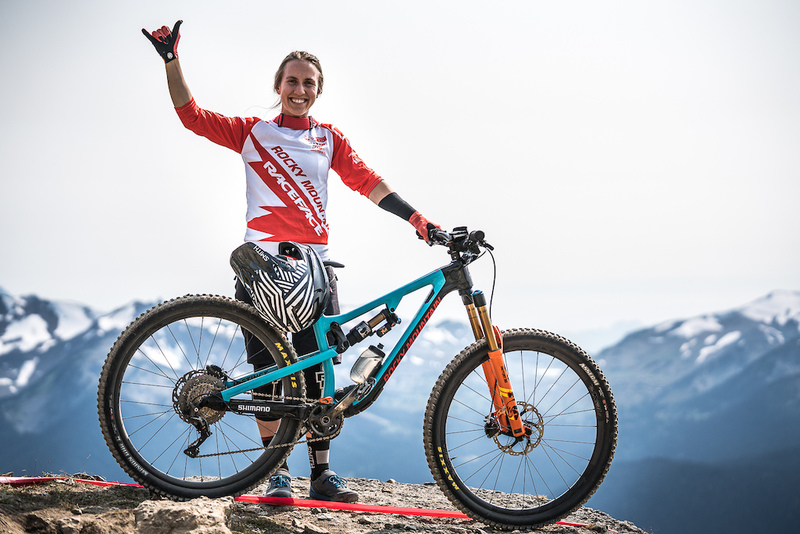 Andréane made a spectacular return to the EWS podium this season after missing the first few rounds due to injury. We discuss her injury and approach to recovery, along with her background in the sport, cross country racing, psychology and much more. Use the player above to listen to this interview with one of Enduro’s top podium contenders. We're super proud to have ALN riding for us! Very inspirational ALN! All the best for a great off season and successful 2019!! The People's champ, with that kind of progression she'll be on the top step in no time! Such a great person and of course top athlete !!!! Stoked to see what ALN is going to achieve in 2019! Thanks for sharing! I'm glad people are enjoying listening!! Great cast (again!) and love the EWS pro interviews keep em coming! Thanks @Mekamonkey it's great to know you're enjoying it!